Wisconsin Cheese Factories | wisconsin.com - Wisconsin's Home Page! Wisconsin is not only known for it's beer, but cheese too! What a better combination than beer and cheese! And what a better taste of Wisconsin Local Flavor than locally made Wisconsin Cheese! We have included not only cheese factories that make and sell their products, but also stores that their main product for sale is cheese. Wisconsin Cheese - Adams - Adams County Cheese Factories and stores by their Wisconsin community. Wisconsin Cheese - Brown - Brown County Cheese Factories and stores by their Wisconsin community. Wisconsin Cheese - Dane - Dane County Cheese Factories and stores by their Wisconsin community. Wisconsin Cheese - Door - Door County Cheese Factories and stores by their Wisconsin community. Wisconsin Cheese - Green - Green County Cheese Factoriesand stores by their Wisconsin community. Wisconsin Cheese - Jefferson - Jefferson County Cheese Factoriesand stores by their Wisconsin community. Wisconsin Cheese - Milwaukee - Milwaukee County Cheese Factoriesand stores by their Wisconsin community. Wisconsin Cheese - Rock - Rock County Cheese Factoriesand stores by their Wisconsin community. Wisconsin Cheese Factories Alphabetically - A directory of Wisconsin Cheese Factories in Alphabetical order. 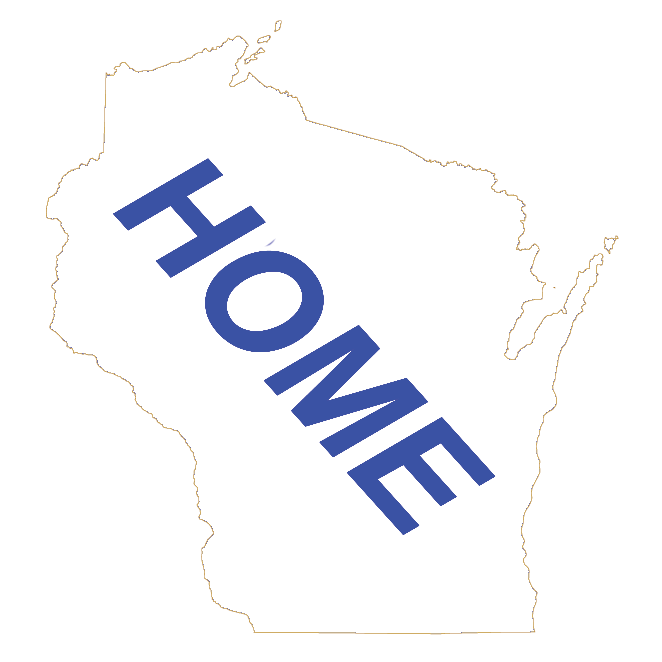 Wisconsin Cheese Stores Alphabetically - A directory of Wisconsin Cheese Stores in Alphabetical order. Wisconsin Attractions by Community - A directory of Wisconsin Attractions by Wisconsin Community, including Cheese Factories.